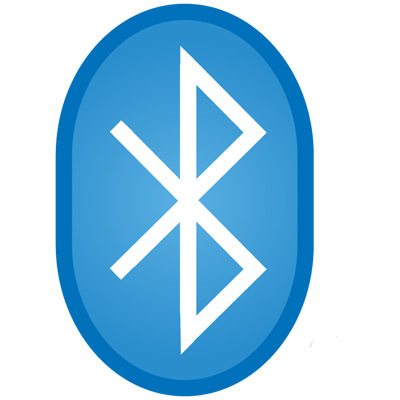 This product replaces the older Symbol DS6878. Corded models are available to purchase on the DS8108 page! 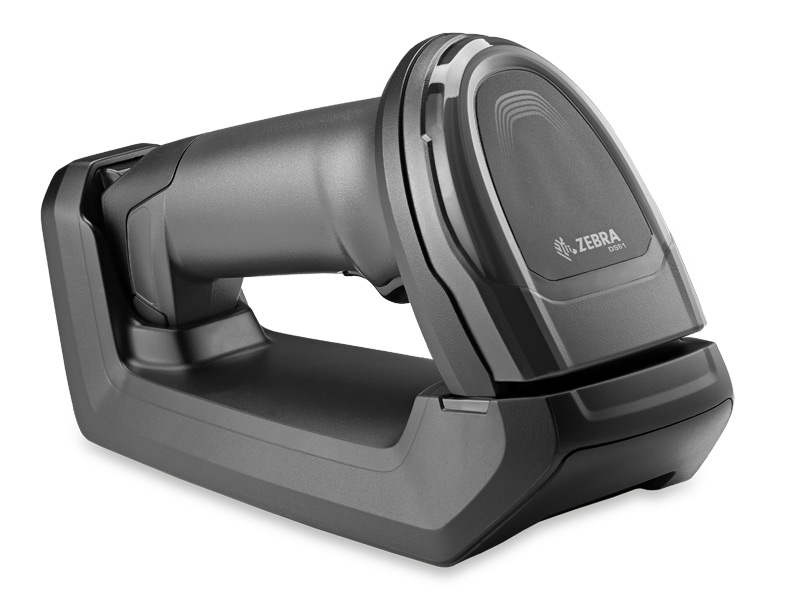 For the ultimate scanner that has the look ideal for customer facing applications, the Zebra DS8178 bluetooth imager has outstanding data capture capabilities. The DS8178 with Multi-code Data Formatting (MDF) has the ability to read multiple barcodes and only transmit those required and in a specified order, with only one press of the trigger. 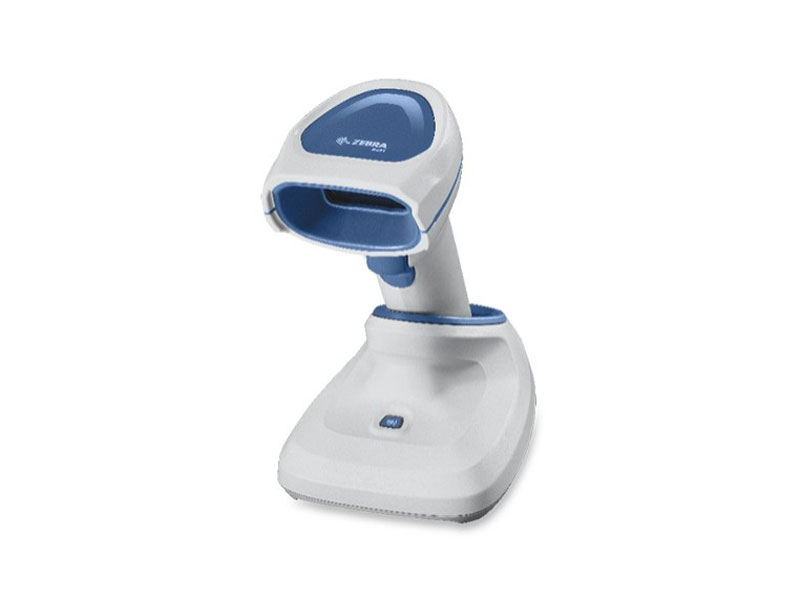 Having a scan range up to 2 feet gives the cashier the ability to easily scan products on the bottom of the cart without having to leave their station. Please visit our Youtube channel for a full video review of the DS8178 POSGuys Full Review. 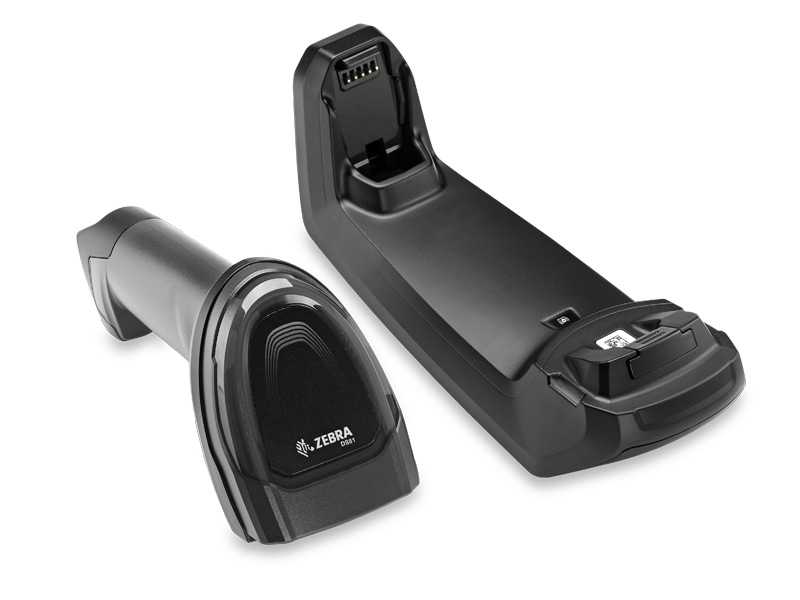 Feb 2017 - This is the top of the line bluetooth barcode scanner from Zebra, it does everything, scans all standard barcodes, all 2D barcodes like QR Code, it scans off phones, you can get a driver's license parsing model for easy form entry, you can get a digimarc enabled version that will scan invisible barcodes, it has a huge fault tolerance where you can be in motion or off center and still get a read. Battery lasts a long time, it is light weight, ergonomical, and good looking. With all these features though comes a higher price tag, end users will have to decide if they will be incorporating future tech into their business or only be using standard features. Find it faster! Click here to compare DS8178 models by feature. Hi, Travis from POSGuys.com. 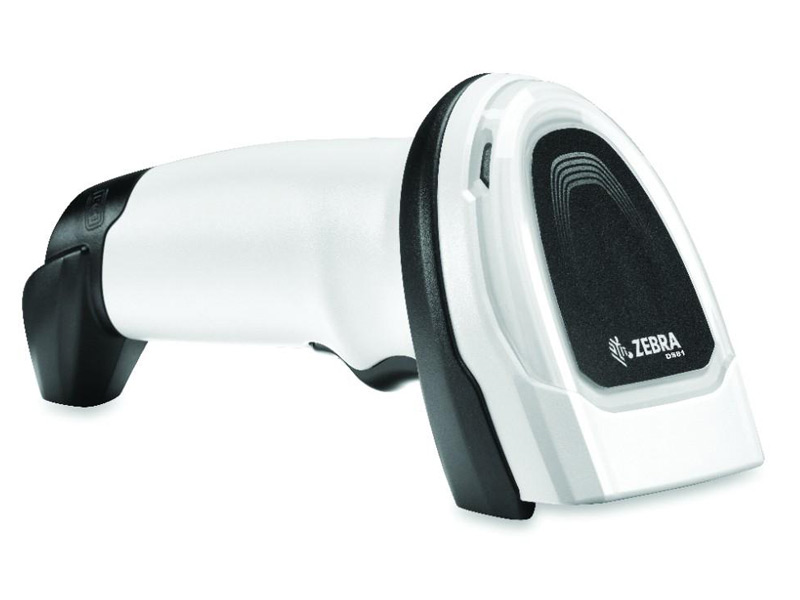 Today we're taking a look at Zebra's most advanced barcode scanner, the DS8178. 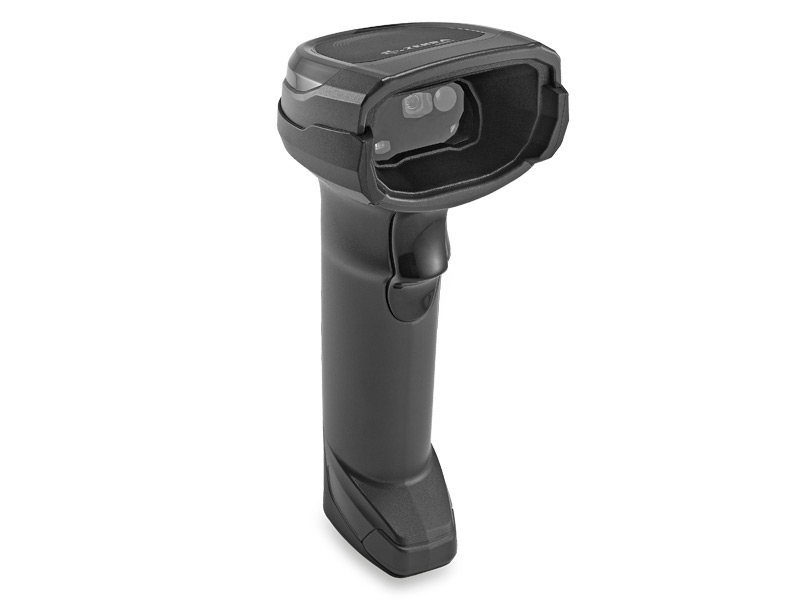 This is their handheld Bluetooth scanner, and its the top of their retail line. 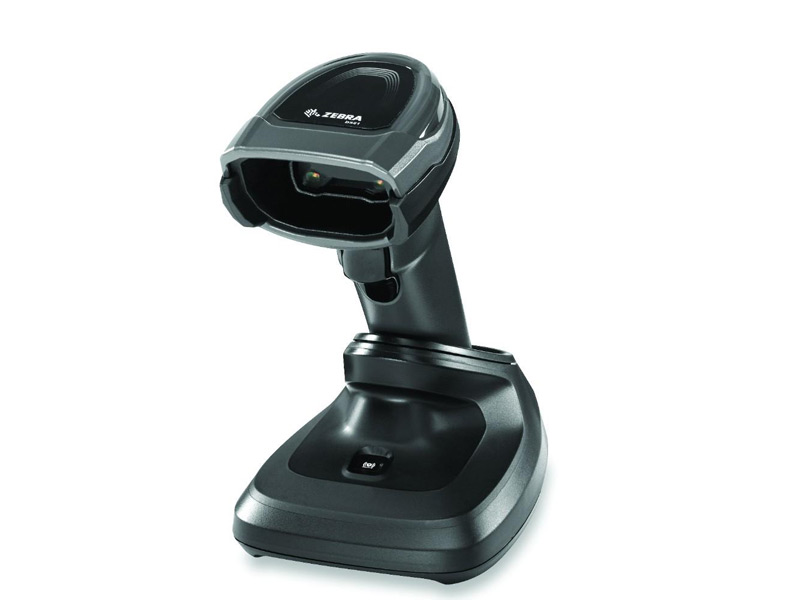 It incorporates all the features that you would have seen in previous barcode scanners, it scans 1D, 2D barcodes, it scans off phones, off screens, it scans probably better than any of those scanners ever have, but it also incorporates a lot of new advanced features. It does drivers license parsing, which other scanners have done in the past, but it also incorporates the ability to do Digimarc. Digimarc is a new invisible type of barcode that you're going to be seeing coming out in retail, where instead of having a single visible on a product like that, the barcode actually wraps around the entire product, so you can scan anywhere on the product and it would get a read. This will make check out much more efficient, much quicker, instead of having to find a barcode, you're just scanning the product anywhere and you're able to get a read. Multi code is the ability to scan multiple barcodes at the same time. So here I've configured this scanner to do it, so I'll go ahead and scan it, and then you can see on the screen that it only shows three of the five barcodes, but it scanned them all at the same time, and it's just the last two digits on the barcode. So all 1D, 2D barcodes it scans it just fine. It's very quick, it scans at all kind of angles, you can back up very high, you can get very close, 1D of course is fine, a round shape no problem. There are two different bases on it. You have your presentation base, so when it sets it down on it, the beam will come out, and it becomes an autosensing scanner, it'll scan, and then you can pick it up, and then it enables the trigger, or you have your more traditional cradled scanner. This one also has the ability to be wall mounted, you just flip this piece around, and then if you wanted to wall mount it, it has a little lip to hang it on, and you have a wall mounted scanner. You also have a battery light indicator at the top. 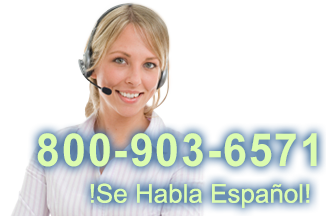 The most advanced scanner from Zebra, it's a very good scanner. Definitely take a look at it if you're a shop that does a lot of volume and you want to move people through the line as fast as possible. For more information, and for a more in depth review on the DS8178, please visit us at POSGuys.com. Thank you, bye!